Henrietta is a History graduate from Nottingham University. Her business career started within the Company Secretary’s Office of Asprey plc. She completed a company secretarial qualification before deciding to move into company secretarial recruitment. 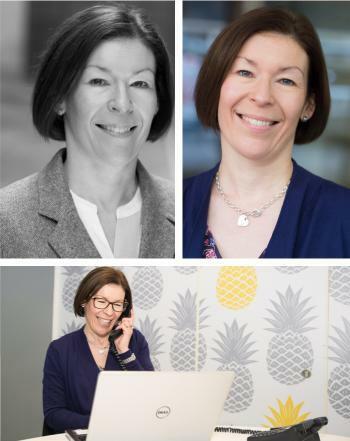 Henrietta brings a wealth of knowledge of the company secretarial world and comes armed with a solid 12 year track-record of placing interim and permanent Company Secretaries, Deputies and Assistants. She has helped to reshape and resource the Secretariat of major FTSE overseas companies, complex private limited groups and all of the leading consultancies. As well as working with the team on recruitment projects, Henrietta is vested in working with Jon on building the business with increasing involvement in staff training and development and finance matters. When she is not running around with her two children, in her spare time, Henrietta can be found in the Pilates studio or a body combat class.